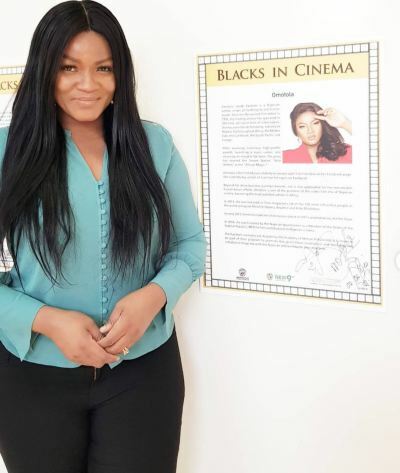 POPULAR Nigerian actress Omotola Jalade-Ekeinde has received special recognition at the first ‘Blacks in Cinema’ presentation in Los Angeles. The News Agency of Nigeria reports that the honour was given her by the City of Los Angeles in recognition of her notable contributions to black film. She also shared pictures with Beyonce’s mum, Mrs Tina Lawson.